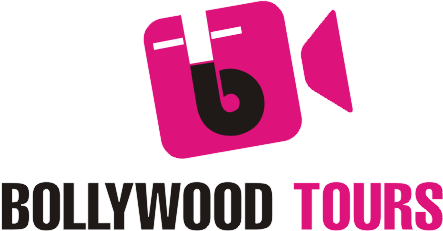 Bollywood Tours – The original and officially registered company. Pioneers of Bollywood Tours in India. The Slum Tour of Mumbai is an eye-opening opportunity for looking at one of the best kept urban eco-systems, a microcosm of a city within a metropolis. 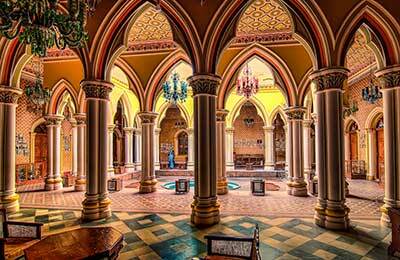 Marvel at the expertise and unparalleled design acumen in Indian architecture, across the sub-continent. From Temples of the South to the forts in the North. 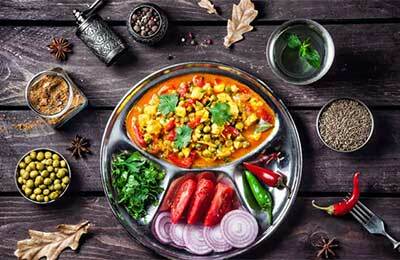 The cuisine of India is a cuisine of thousands of years of cultural and geo-political influence. Come and have a tour of what our great nation has to offer! The history of India is dated from thousands of years B.C. 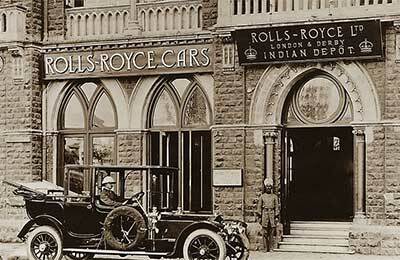 Look at events that shaped India's current culture with our guided heritage tours. 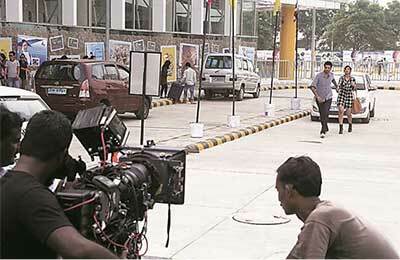 Go behind the scenes at the Film capital of Asia, in Mumbai with our guided Bollywood Tours. See close-up how brilliant films and TV series are made! Brilliant assortment of exciting tours in Mumbai and around India are curated by our expert staff. Discover Mumbai & India through the eyes of the Locals! 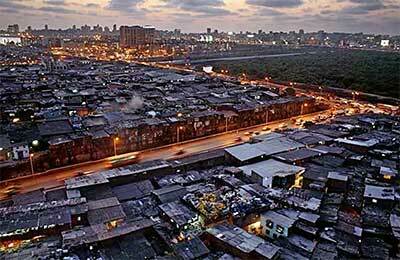 Take a look at Mumbai, Bollywood & Indian Heritage through the pedestal of the locals. Our tours are authentically made to show what the run-of-the-mill agencies skip over! We are the leading agency handling Mumbai and Bollywood Tours, having started the genre back in 2003. Discover Mumbai and India like never before, personalized tours. Just look at our top reviews on TripAdvisor! Our tours are designed to be enjoyed with the whole family! So come one, come all! Read About Us! Had a great time. Sang in a studio, went behind the scenes and saw a famous indian actor. Our tour guide was also very sweet. Thank you Rahul for a great tour! Very informative and knowledgeable in a relaxed manner. Thoughtful and respectful of local community. First of all I made reservations for the WRONG month. I tried to change it and Bollywood IMMEDIATELY fixed it! SUNIL was a GREAT guide! Bollywood was very flexible! We did this slum tour. It was a very inspirational and highly recommended tour with our guide Rahul. It is a real eye opener. Our experience with Bollywood tours was wonderful. We had so much fun on the movie sets and the movie stars were friendly. Thank you Bollywood tours. All the latest news, resources and expert opinions from us in one place. Whether you want inspiration and guidance in planning your next adventure or need help with an existing booking, feel free to get in touch.